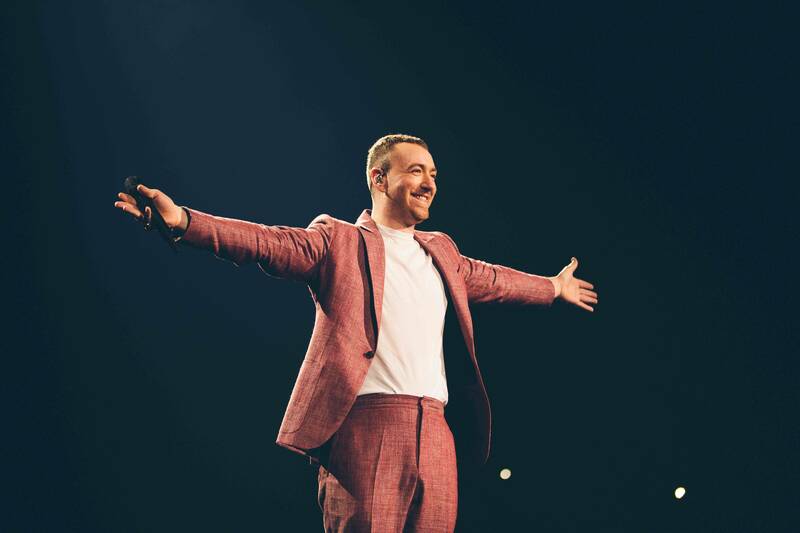 Acclaimed British vocalist Sam Smith and AEG Presents are excited to announce that Sam Smith is set to hold his first concert in China. 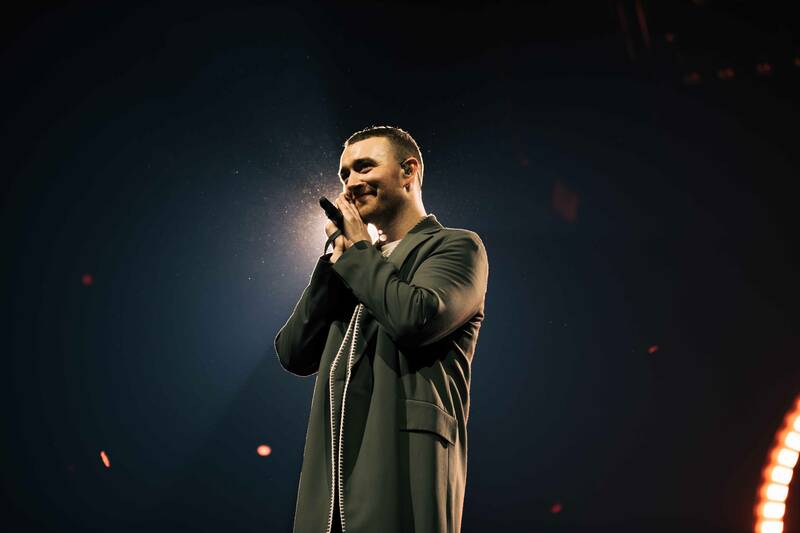 Sam Smith will bring <THE THRILL OF IT ALL WORLD TOUR> to Shanghai on October 23 at Mercedes-Benz Arena. 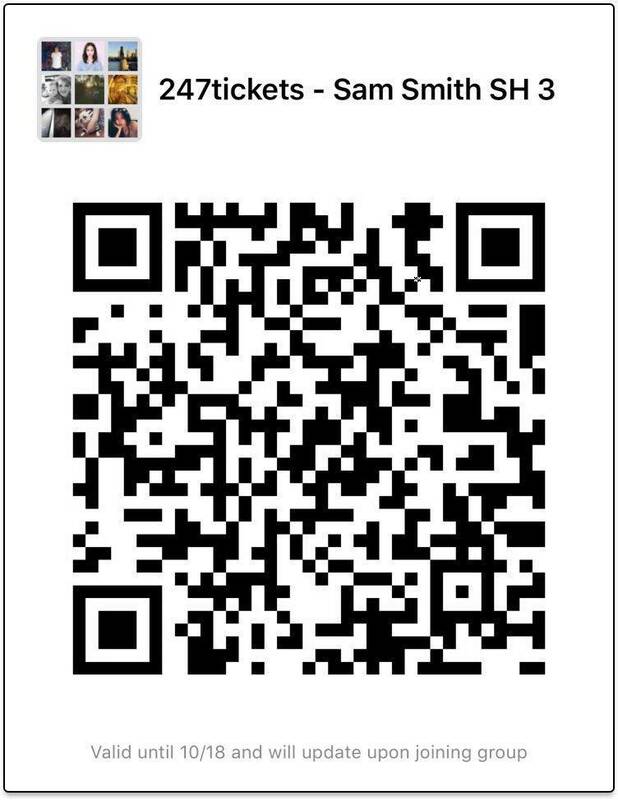 Sam Smith is recognized as one of the most impressive musicians for his unique soul and sensibility. He received his first Guinness World Record by scoring his 2014 debut album <In the Lonely Hour> on British Official Albums Chart Top 10 for 69 consecutive weeks and left the world in the grip of fever by selling over 14 million records worldwide. In 2015, he ranked himself on the list of top artists by winning four Grammys including ‘Song of the Year’ and ‘Record of the Year’ while receiving three BMAs and two Brit Awards in the same year. Songs from this debut album including ‘I’m Not The Only One’, ‘Stay with Me’, and ‘Lay Me Down’ were also favorites of fans in China. In 2016, he scored two Best Original Song awards from Golden Globe Awards and Academy Awards with ‘Writing’s On The Wall’, the original soundtrack form famous James Bond sequel Spectre. His second full album <The Thrill of It All> combined by western pop, pop-soul and blue-eyed soul was released last November and was ranked Top 1 on both Billboard and UK Official Chart. ‘The Thrill of It All’ sees Sam once again working alongside close friend and long-term collaborator Jimmy Napes as well as the likes of Timbaland, Malay, Jason ‘Poo Bear’ Boyd and Stargate. The album also sees Sam collaborate with unsigned artist, YEBBA, for their breath-taking track ‘No Peace’. ‘Too Good At Goodbyes’, the first single off the new album, saw global success hitting #1 in the UK and Global Spotify Charts, #1 in the UK and US iTunes charts and entering the official UK charts at #1 making it Sam’s sixth UK number one single. ‘Too Good At Goodbyes’ with the style of Orchestra Pop, also topping the Chinese streaming charts reflects Chinese fans’ obsession with his voice and soul. 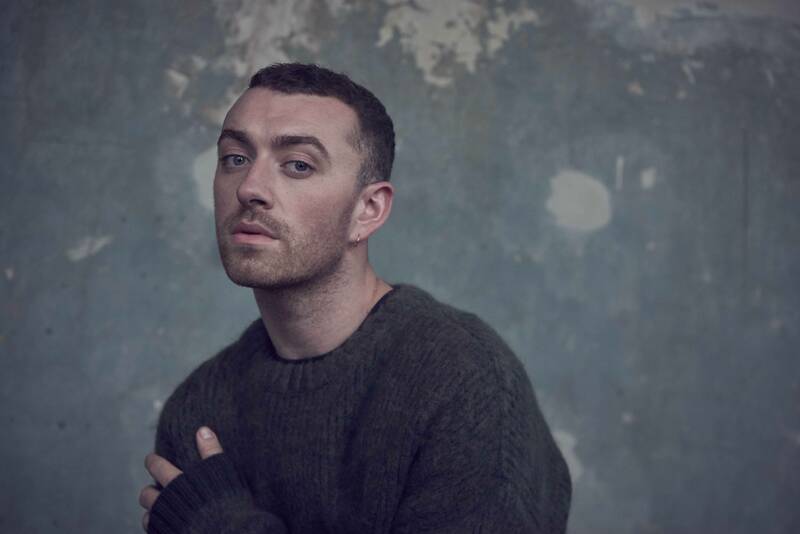 ‘One Last Song’ - a track Sam wrote as a final wave goodbye to the person that inspired his breakout debut record ‘In the Lonely Hour.’ ‘Pray’ as the third single from <The Thrill of It All>, was produced by Timbaland, encouraging to search for hope in desperate times. 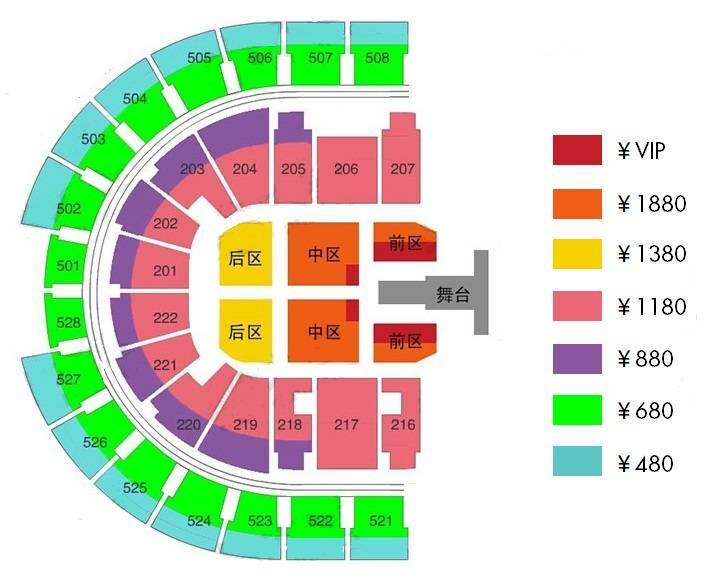 The concert in Beijing on October 23rd, 2018 is a part of his World run for the second album <The Thrill of It All>. The tour has begun this March in England and is moving to 70 other cities of Europe, North America, and Asia.